If you're going to be a witch you're going to need a broom. Why is this a necessity? Because it has so many uses. First off it is the official transportation of witches around the world. No matter where you are and you need to go somewhere you can just grab a broom and take off. A broom can also be used to stir a large cauldron if need be. And finally it can be used to sweep away any dust that is around the house. 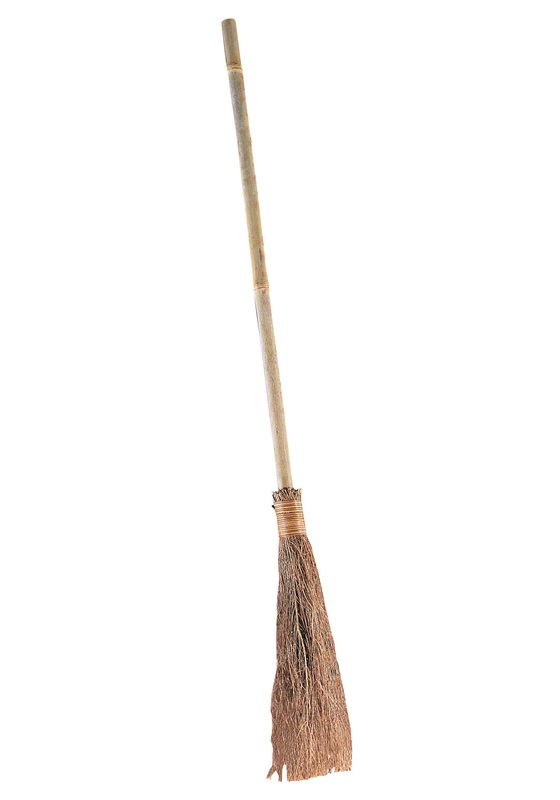 Now you'll be prepared for any reason a witch needs a broom with this great accessory!